My name is Jamison Brizendine and I am live outside of Cleveland, Ohio. I’ve been a longtime “lurker” on this forum, but I felt now is a good enough time to actually register. I recognize many names on this forum and I have even corresponded to some of you VIA private message. I have been collecting minerals for about 6 years, graduated from Earlham College in 2006 with a geoscience degree, and belong to the Cleveland Mineralogical Society. 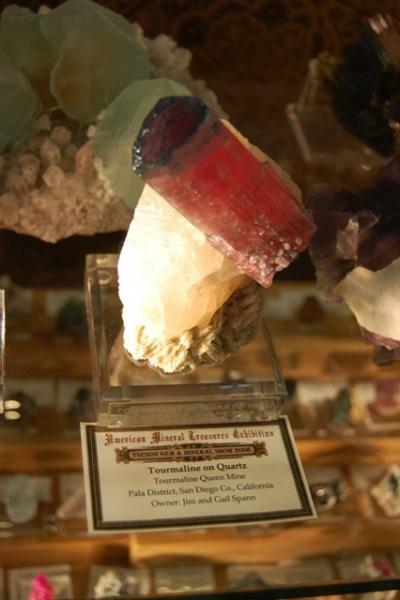 If you were at the Denver or Cincinnati Show in 2013 our club case was fluorites. I won’t tell you the theme for 2014, I want it to be a surprise, but I hope you enjoy it anyways. My current collecting interests are fluorites from worldwide localities, but I also collect a variety of minerals from worldwide localities. On the root of the problem…I just really enjoy anything that looks shiny and pretty! Welcome to The Forum, Jamison. We look forward to seeing pictures of your collection. A warm welcome to FMF Jamison. Glad you finally decided to register. I am so curious to see the photos of your collection as well as all of our friends here! I'm a new member from Milano, Italy. I've been collecting minerals for some years now and by this time I have some pretty good and rare-ish specimens. I will open soon a thread where I will to show you my modest collection of minerals from all around the world. Thank you for giving people the opportunity to share photos and thoughts about this amazing passion on this amazing forum. Welcome to the forum and nice greetings from Austria! Welcome to The Forum, Alessio. We look forward to seeing your collection. Hello, my name is Sam Stewart, I'm 70 years old and I live in Marietta, Ohio. I started mineral collecting when I was in middle high school. Then, I went to high school (private school). 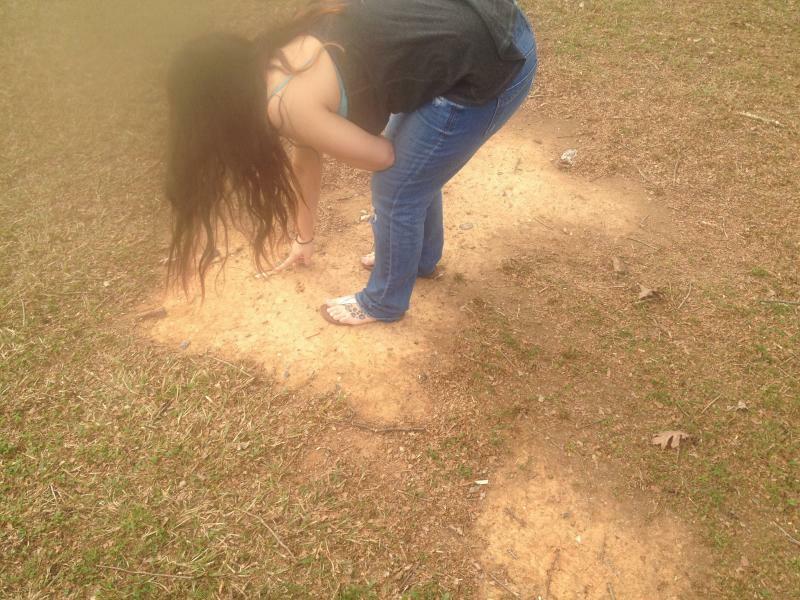 When I was in high school, mineral collecting ceased. I started collecting again when I married my lovely wife. I collect minerals in thumbnail and micromounts. I have collected in Quebec, Canada and Eden Mills, Vermont. I got involved in other hobbies; amateur radio, my license is Extra Class, WE8H, reading science, and geneolgoy. I didn't study geology in college although I had a number of courses. My major in college was business administration with accounting. I worked for a hospital as chief financial officer, until I retired. Welcome Sam - from another eastern boy. I live in western PA (at least in the summer) and welcome all FMFer's who happen to stop off at exit 57 of the PA turnpike - even though they may be Brown's fans. A warm welcome to The Forum, Sam. Welcome to The Forum Alessio and Sam. We look forward to hearing more from you in the future. Hello to everyone. My name is Clifford Trebilcock and I recently joined the forum. I am from Phippsburg, Maine, USA. I started collecting minerals 60 years ago when I was 9 years old. I managed to get both of my parents interested in minerals soon after I started collecting and it has been my lifelong pastime. I have spent most of my time collecting in Maine and New Hampshire but have covered most of the northeast US. I studied Mining Engineering for 2 years at New Mexico Tech, then went in the US Coast Guard for 20 years. Most of the minerals in my collection are self collected. I learned to facet gemstones years ago and vowed never to facet a gem quality crystal. Looking forward to providing information about minerals from the northeast US and will try to help out with mineral ID's and questions. Welcome Cliff. With your long collecting career and knowledge of the Great North East, I'm sure you will be an asset to the site. Typical miarolitic cavity filling from Ossipee, NH. Welcome to The Forum, Clifford. Look forward to seeing your posts. Welcome to a fellow Maine resident! You've got a few years on me, since I've only been at it for about 54 years, likewise collecting mostly in Maine and New Hampshire. Thanks for the welcome from Jordi, Vic, Don and Woody. Have noted quite a few members are also on Mindat.org as well. Glad to see Jordi and his Admin have organized an English Forum as well. 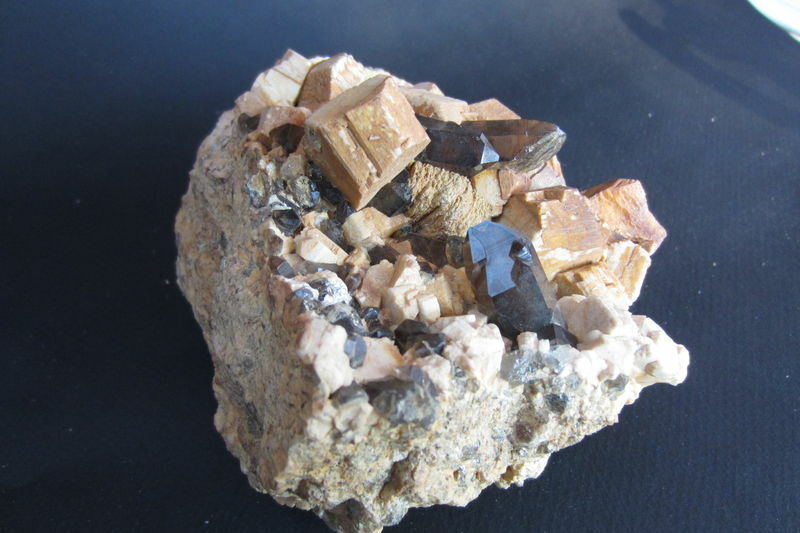 Helps get wider spread of info and news about minerals and gems from around the world. Thanks to all for their input. James (30) from Paderborn, Germany here. I am soon to be a Geology student studying at distance with the OU (Open University). I am currently serving with the British Army in Germany and have been here for many a year. I have just recently rediscovered a childhood passion for all things "Geo" as when i joined the Army, this hobby fell to the wayside! I am starting by enrolling on the October course with the OU (Its final geology course) and am preparing myself with burying my head in books and learning as much as possible. I am looking forward to learning more about the mineral deposits in Germany and in specific the region NRW (Nord Rheine Westphalia). I have found this forum after a days worth of trawling Google and loved the forum on Germany. I look forward to sharing my adventures and finds with you all! Geological novice, just embarking on new and exciting adventures in Geology. Hello James and welcome to the forum! Nice one for enrolling on the Open University Geology course, I wish you every success. Have you had any mineral collecting adventures yet? We would be interested to see your postings here on the forum!